Like all years 2011 will be remembered for some highs and lows. Looking at Boston area events for the year there was nothing more exciting in Boston sports than the run the Boston Bruins had in the Stanley Cup Playoffs culminating in their 1st Championship since 1972. Most Bostonians would peg the Boston Red Sox as the disappointment of the year, as the Sox played their way out of a playoff spot with a terrible September. While 2011 saw some huge concert events in New England, the year lacked a really big Rock act with Country acts (Taylor Swift, Kenny Chesney) garnering much of the attention locally. Let’s take a closer look at Concerts in 2011. The big winner in terms of number of tickets sold was Taylor Swift who had 2 shows at Gillette Stadium (6/25-6/26). These sold-out shows just edged out fellow country superstar Kenny Chesney who also played two shows at Gillette Stadium (8/26-8/27) as part of the annual Country-Fest at Gillette. Rounding out the top 3 for the year is Lady Gaga who played a sold-out show at the TD Garden on 3/8. Gaga likely could have sold out a 2nd show at the Garden had her schedule permitted it. Look for Lady Gaga to top the 2012 Concert list. Noticeably absent from the top concerts list is any Rock band. While U2 was in the top 2 grossing acts for national tours in 2011, they did not play a Boston areas show this year. 2012 should be a bigger year for Rock acts with rumors swirling of a Rolling Stones tour, a confirmed Van Halen tour, the Roger Waters Wall tour (a Boston show should be announced soon) and a world tour by Coldplay. Other successful concerts in 2011 included the ever touring Jimmy Buffett who played the Comcast Center on 6/18. Demand for Buffett tickets was higher than in years past as Jimmy only played one show as opposed to his usual two at the Comcast Center. The Dropkick Murphys played several Boston shows in 2011 including a successful two night stint at Fenway Park (9/8-9/9). 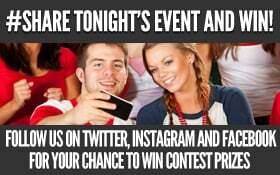 Their Fenway shows weren’t the typical full house setups we’ve become used to for concerts at the ball field. The layout had them playing to a smaller capacity crowd facing the bleachers. The main Fenway Park concert in 2011 featured the team of NKOTB and the Backstreet Boys. Reliving the ’90’s was on the agenda for many in Boston as it was another sold-out event. Other memorable concerts in 2011 included the Foo Fighters, Rod Stewart with Stevie Nicks, Bon Jovi and the Watch the Throne tour featuring Rap superstars Jay-Z and Kanye West. 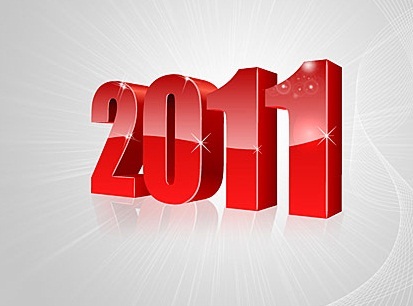 Who will rule 2012? Early favorites include Kenny Chesney and Tim McGraw who will headline the 2012 Country-Fest at Gillette Stadium. Look out for strong interest in any Rolling Stones show if they decide to tour for their 5oth anniversary. Also expect high demand for Coldplay, and Van Halen. Rumored shows for 2012 in the Boston area include: Radiohead, Lady Gaga and Roger Waters (likely a Fenway Park show). In 2011 it was all about the Boston Bruins. The Stanley Cup playoffs in Boston were the most coveted event tickets since 2004 Red Sox World Series tickets. All four rounds of the playoffs (vs Canadiens, Flyers, Lightning and Canucks) were record breaking events for Ace Ticket. This year’s Bruins home opener on 10/6 vs the Flyers was the best selling regular season Bruins game for Ace Ticket ever. With the way the Bruins have been playing this season, 2012 could easily surpass 2011 for total Bruins ticket sales. If the Bruins were the Hero of the 2011 Boston sports year than the Red Sox were undoubtedly the Goat. The 2011 version of the Red Sox were favored to win it all this year but instead the team of superstars fell flat on their face in September and missed the playoffs all together. 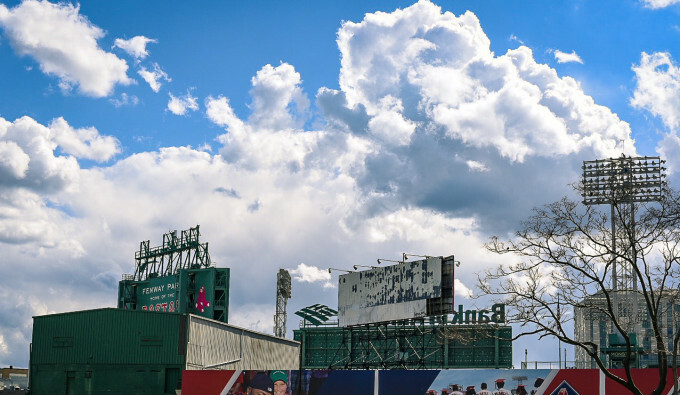 Demand for Red Sox tickets was strong out of the gate but dipped as the team fell into an early April slide. As the Sox hit their stride over the Summer demand for tickets was back on the rise. In terms of number of seats sold, Ace Ticket peaked with the July 28th game against the Kansas City Royals. Yeah that one surprises me too. While Summer games are the most popular, I don’t think anyone would have picked Thursday July 28 against Kansas City as a best seller. 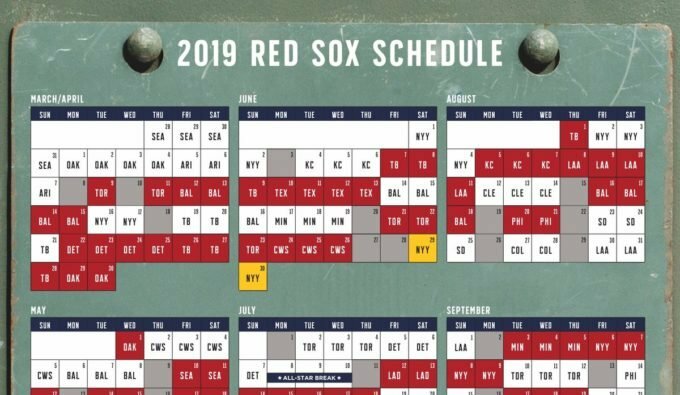 Expectations for the 2012 Red Sox will no doubt be lower which should mean more availability and better ticket deals for the regular season. We’ve come to expect a high demand for Patriots tickets for several years now but 2011 was a question mark as we approached the 2011-12 season with the NFL in a lockout. Both the league and players’ union were able to reach a deal that saved the entire season and demand for Patriots tickets returned in what seemed like an instant. Perhaps the labor dispute that followed with the NBA took some of the heat of the NFL’s own issues. 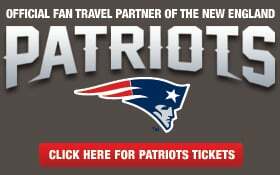 The best selling game of this year was the Patriots’ home opener on 9/18 against the San Diego Chargers. The Boston Celtics enjoyed another successful year despite losing in the 2nd round of the NBA playoffs to Lebron James’ Miami Heat. With the core of the Celtics still intact expectations were high for the 2010-11 season but not Red Sox high. Most recognized that the Celtics’ stars might be in the twilight of their careers. This fact along with an 0-3 start and the fallout from the lockout has lowered the demand slightly for 2011-12 Celtics tickets. On the positive side the 1st round playoff match-up with the Knicks in 2011 along with this season’s opening day game with New York, has ignited a new Boston/New York rivalry. Expect more excitement when these two teams get together this season. 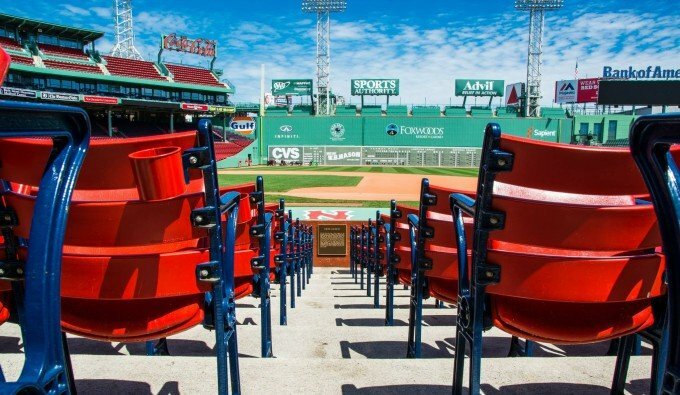 The most popular sports keywords directing search engine traffic to AceTicket.com in 2011 were once again Red Sox related terms with the term “Red Sox tickets” accounting for the most overall visits from search engines with 67,788. “Bruins tickets” was number two with 36,549 visits. The most popular concert keywords were Taylor Swift related with 3,459 visits to AceTicket.com for the term “taylor swift tickets”. 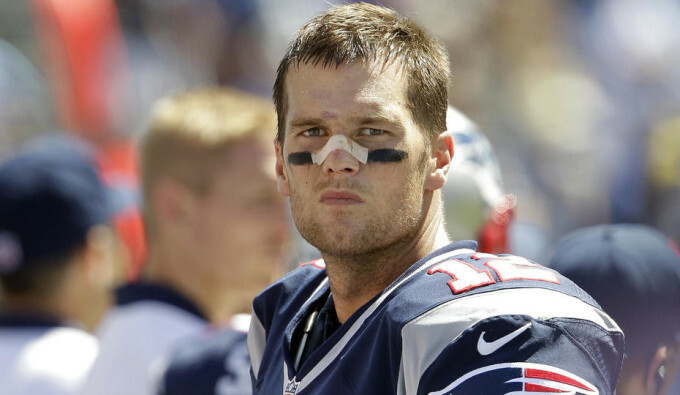 The single most popular event in terms of page views in 2011 was Patriots vs Jets on October 9, receiving 25,731 views. Runner up goes to Bruins vs Canucks on June 6 (home game 1 for Boston in the Stanley Cup Finals) with 18,882 views online.